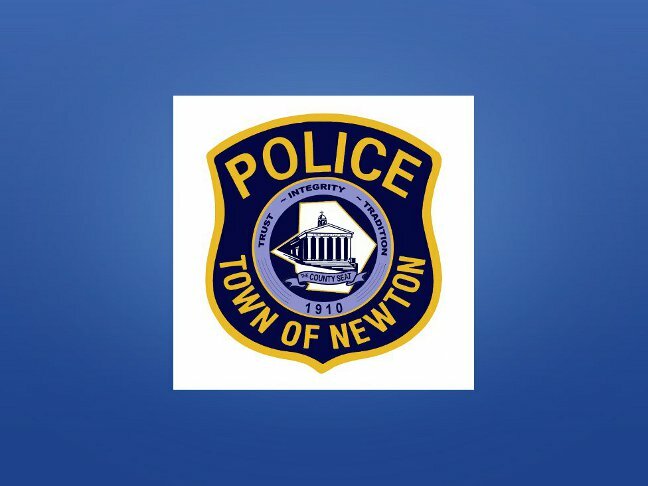 The Newton Police Department announces that the Town of Newton Alarm Ordinance (Chapter #45) will go into effect July 1st 2015 and is encouraging alarm users to register their alarms with the Police Department. The purpose of the ordinance is to encourage alarm users and alarm companies to properly use and maintain the operational effectiveness of alarm systems in order to improve the reliability of alarm systems and reduce or eliminate false alarms. Registration forms are located at Town Hall, at Newton Police Headquarters or online at http://www.newtonpolice.org/alarmreg.php . All owners of both residential and commercial alarms are reminded to register their alarms with the police department as required by the ordinance. During this phase-in period, when officers encounter an alarm user that has not registered by July 1st, they will be supplied with a form to help enable them to register in a timely manner. Registration fees will only be accepted by check or money order made out to the Town of Newton. The mid-year fee schedule is $25 for residential and $40 for commercial alarms. 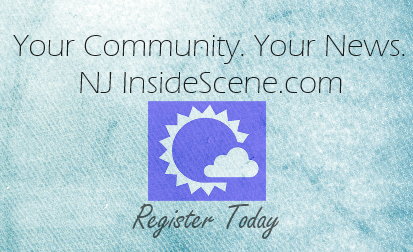 Renewal registrations in January 2016 will be charged at the full rate and will be from Jan. 1st to Dec. 31st. The implementation of the ordinance provides the Police Department with proper owner and key holder information and will hopefully cause a reduction in false alarms. Annual renewal of alarm registrations will help ensure that information is kept accurate and up to date. The Town of Newton Alarm ordinance is located Chapter 45: Alarms, available at this link- http://ecode360.com/14045411 . Any questions regarding the ordinance or alarm registrations can be directed to Sgt. Scott King at sking@newtonpolice.org or by calling 973-383-2525 ext. #365.